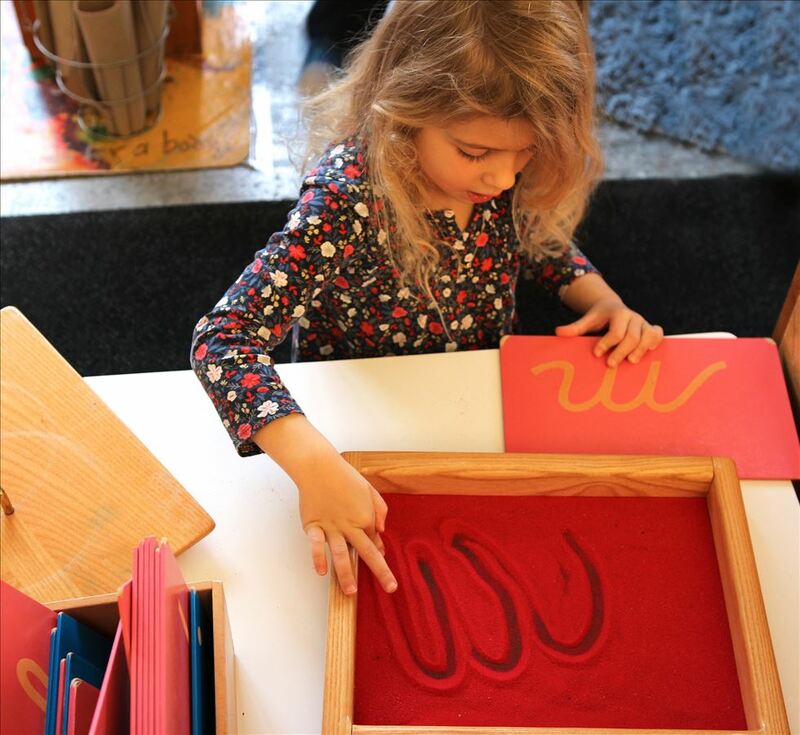 Thank you for your interest in a Montessori education for your child at The Children’s House, the Traverse City area's only independent Montessori school. Because a child’s mind is the most absorbent between birth and age five, enrolling your child as young as possible is recommended. Please feel free to contact me with your questions at anytime throughout the admissions process. After your tour, apply online by March 1st to be in the applicant pool for the upcoming school year. For mid-year enrollment, please complete the inquiry form and note a requested start date. Students five to 12 years-old are invited to visit the classroom. A parent conference with the Head of School and classroom teacher follows the visit and precedes acceptance and class placement. The admissions office will notify you of acceptance and the business office will provide a tuition agreement. To enroll, make a non-refundable $500 enrollment deposit (applied toward total tuition), provide proof of up-to-date immunizations to comply with our immunization policy, and then e-sign the tuition agreement. If your child is placed in the applicant pool, you will be notified when a space becomes available.